Just a bit of information about myself....In the beginning my Homepage was designed on my Amiga 1200 Commodore Computer. Now I am using a normal P.C.. I am interested in Drawing, Oil Painting & Writing. I am an Artist and Author living in Carnarvon which is in the North West of Australia, it is mainly a Tourist Town, population under 10,000. I had a book published a few years ago entitled CARNARVON, consisting of Pen and Ink drawings of Carnarvon. 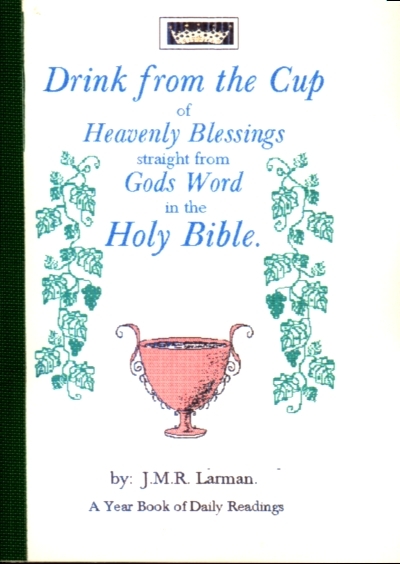 More recently I have had some Christian books printed and sometimes I use the computer to print my own books i.e. Desktop Publishing. I am happy to live and work in Gods Kingdom here on earth and to share the Love of Jesus through the poetry, books and artworks that I am able to do. I hope you will enjoy some of this work. God Bless You for reading my Web Pages. To see information of a Book click on BOOK TITLE Below. Here are POEMS for you to read or download. Some of my Paintings for you to look at.